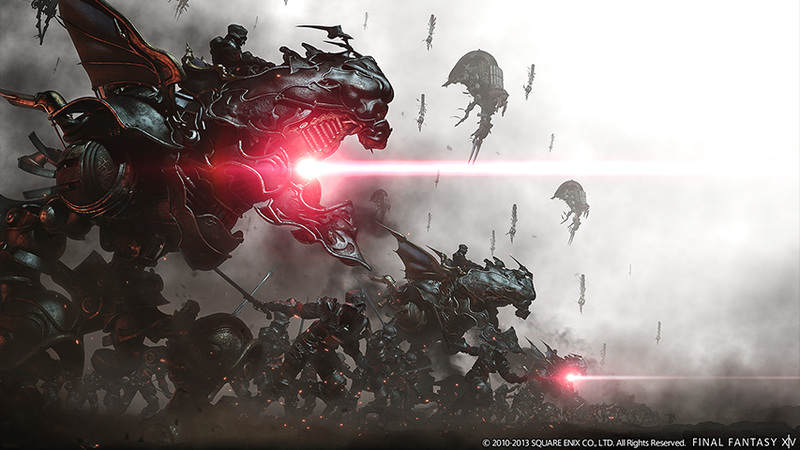 The official site for Heavensward has been redesigned. 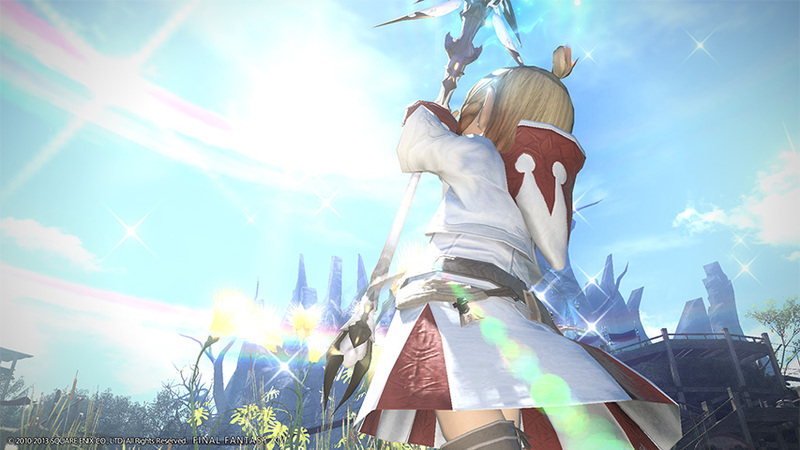 FINAL FANTASY XIV: Heavensward trailer released. 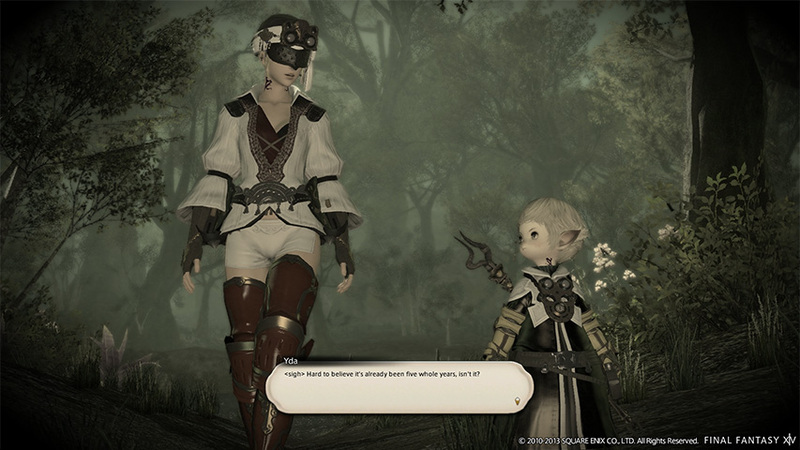 The offical site for Patch 2.5 - Before the Fall has been updated for Patch 2.55. 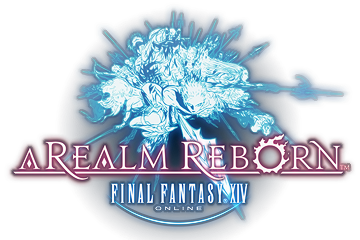 Version 1.5.0 of the official smartphone app FINAL FNATASY XIV: Libra Eorzea is now available for iOS! 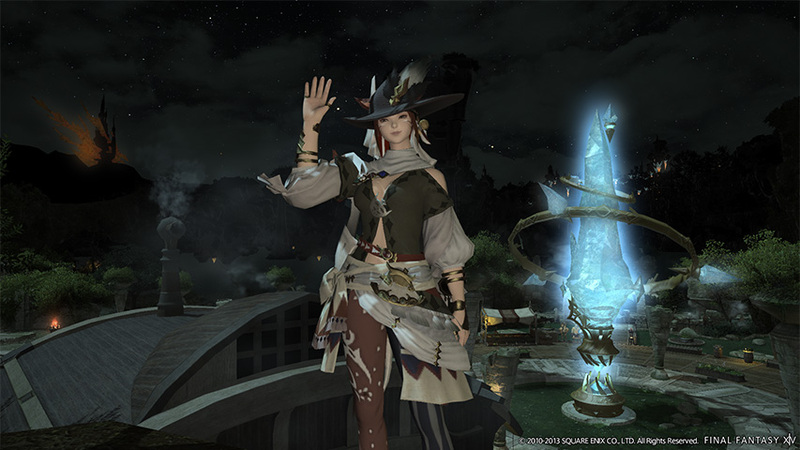 Version 1.5.0 of the official smartphone app FINAL FANTASY XIV: Libra Eorzea is now available for Android! Patch 2.5 - Before the Fall trailer released. The official site for Patch 2.5 - Before the Fall is now live. 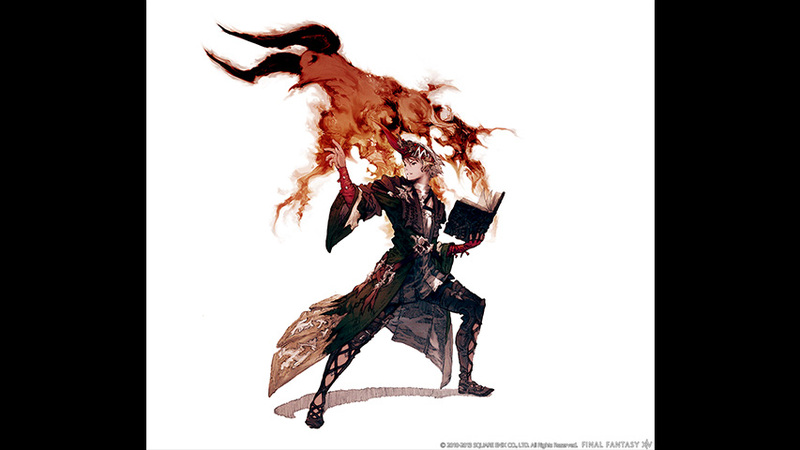 Version 1.4.1 of the official smartphone app FINAL FNATASY XIV: Libra Eorzea is now available for iOS! 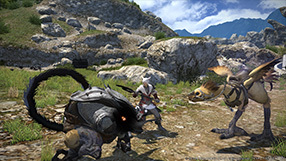 Version 1.4.1 of the official smartphone app FINAL FANTASY XIV: Libra Eorzea is now available for Android! Version 1.4.0 of the official smartphone app FINAL FNATASY XIV: Libra Eorzea is now available for iOS! 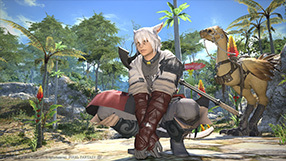 Version 1.4.0 of the official smartphone app FINAL FANTASY XIV: Libra Eorzea is now available for Android! Patch 2.4 - Dreams of Ice trailer released. 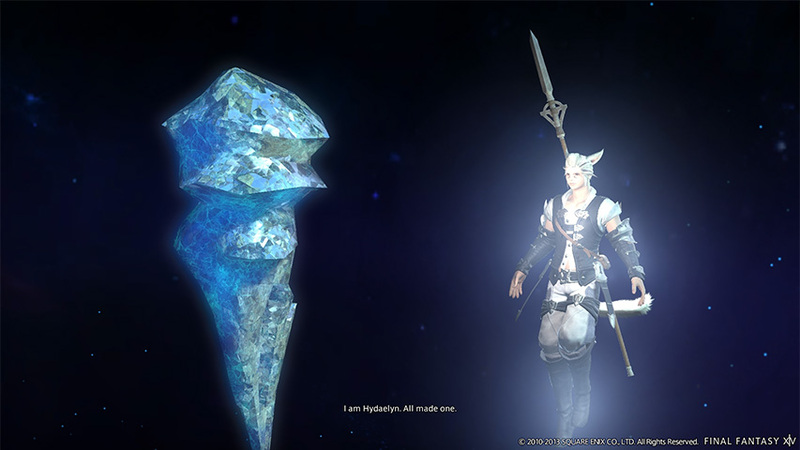 The official site for Patch 2.4 - Dreams of Ice is now live. Version 1.3.2 of the official smartphone app FINAL FNATASY XIV: Libra Eorzea is now available for iOS! 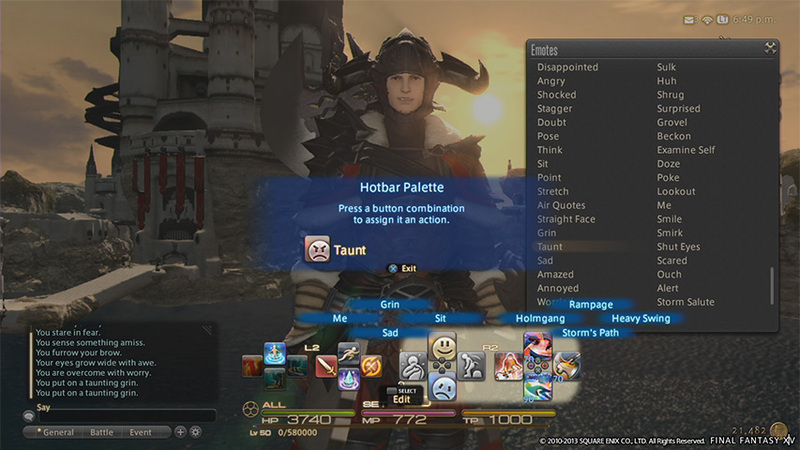 Information on Ninja has been added under ARMOURY. 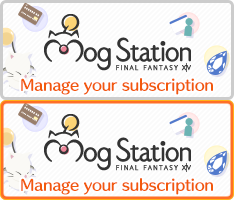 Information on Rogue has been added under ARMOURY. Version 1.3.2 of the official smartphone app FINAL FANTASY XIV: Libra Eorzea is now available for Android! Version 1.3.1 of the official smartphone app FINAL FANTASY XIV: Libra Eorzea is now available for Android! 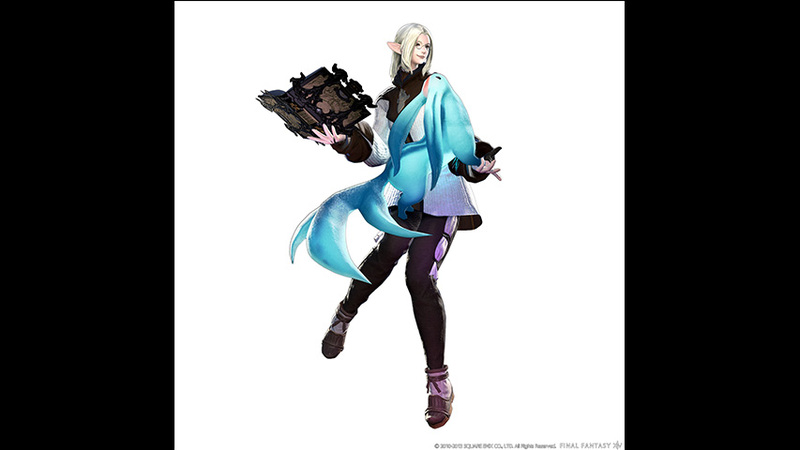 Version 1.3.1 of the official smartphone app FINAL FNATASY XIV: Libra Eorzea is now available for iOS! 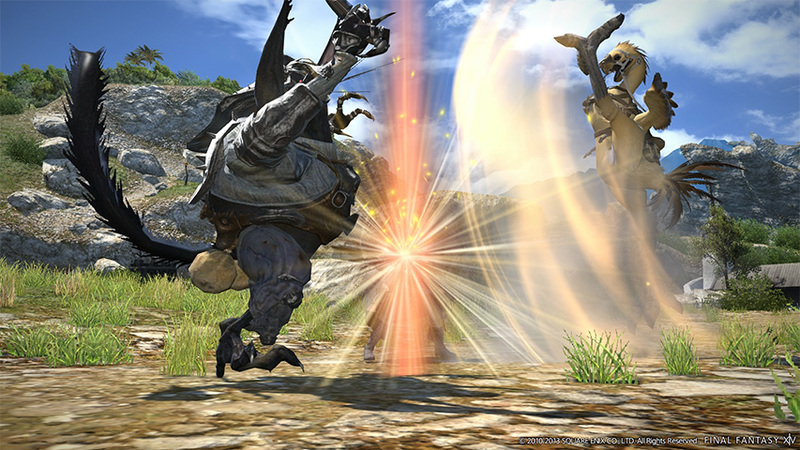 Version 1.3.0 of the official smartphone app FINAL FANTASY XIV: Libra Eorzea is now available for Android! Version 1.3.0 of the official smartphone app FINAL FNATASY XIV: Libra Eorzea is now available for iOS! 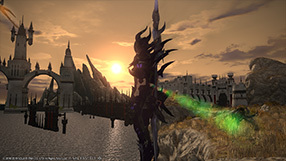 Patch 2.3 - Defenders of Eorzea trailer released. 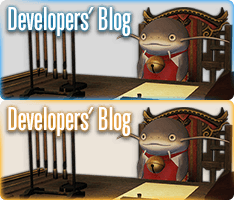 The official site for Patch 2.3 - Defenders of Eorzea is now live. 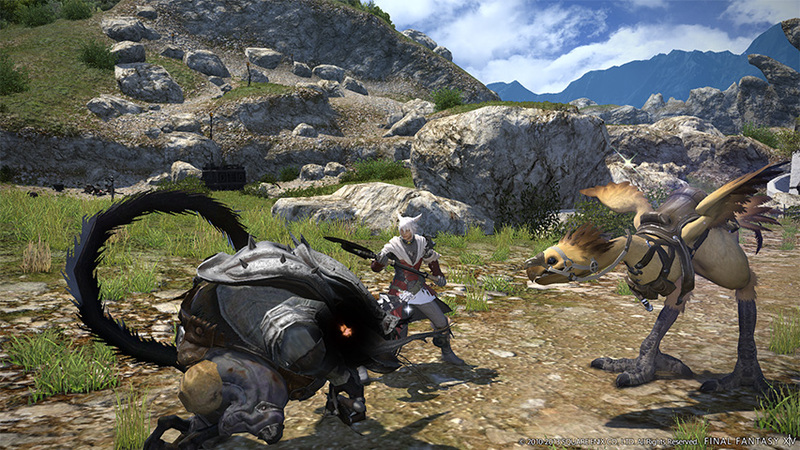 FINAL FANTASY XIV E3 2014 Trailer - A Realm in Peril Now Live. 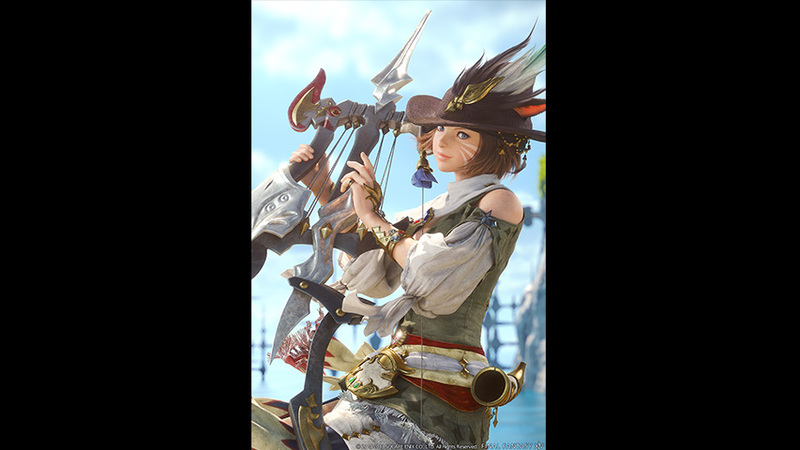 Version 1.2.1 of the official smartphone app FINAL FANTASY XIV: Libra Eorzea is now available for Android! Version 1.2.1 of the official smartphone app FINAL FNATASY XIV: Libra Eorzea is now available for iOS! Version 1.2.0 of the official smartphone app FINAL FANTASY XIV: Libra Eorzea is now available for Android! Version 1.2.0 of the official smartphone app FINAL FNATASY XIV: Libra Eorzea is now available for iOS! Version 1.1.2 of the official smartphone app FINAL FANTASY XIV: Libra Eorzea is now available for Android! 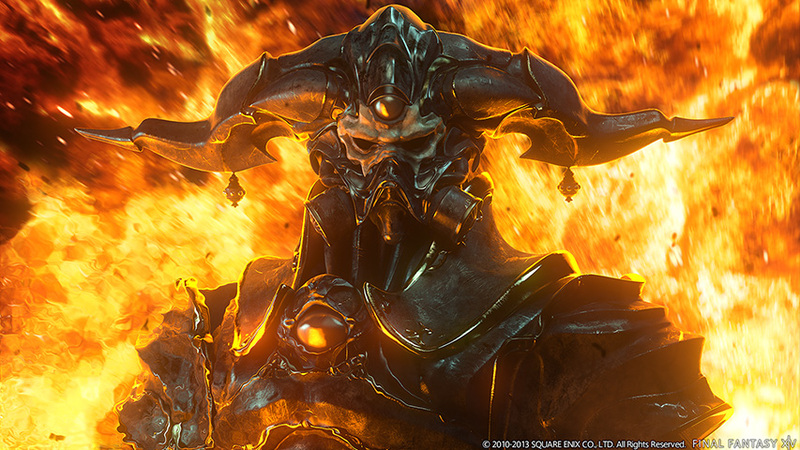 Version 1.1.3 of the official smartphone app FINAL FNATASY XIV: Libra Eorzea is now available for iOS! Patch 2.2 - Through the Maelstrom trailer released. The official site for Patch 2.2 - Through the Maelstrom is now live. Version 1.1.1 of the official smartphone app FINAL FANTASY XIV: Libra Eorzea is now available for Android! 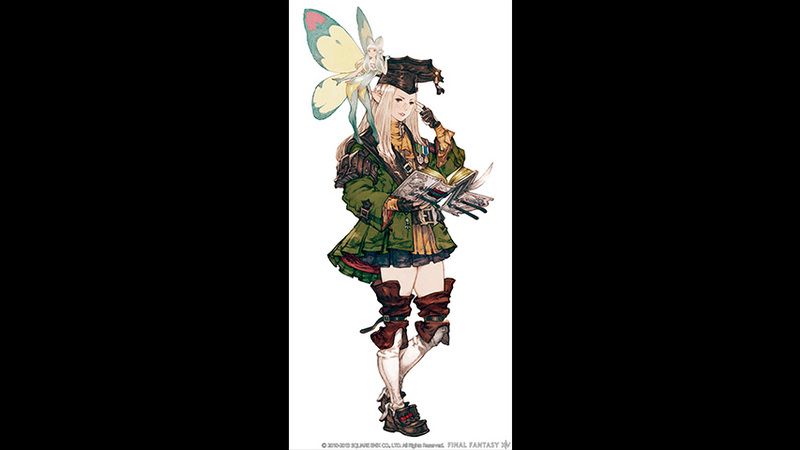 Version 1.1.2 of the official smartphone app FINAL FNATASY XIV: Libra Eorzea is now available for iOS! 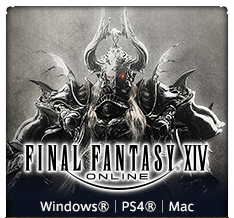 The official site for the PlayStation®4 version is now live. Information on the PlayStation®4 version has been added under PRODUCT. 60 day Game Time Cards now available at select retailers throughout North America. 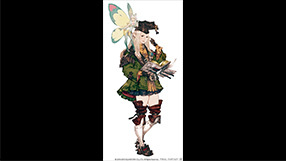 Version 1.1.1 of the official smartphone app FINAL FNATASY XIV: Libra Eorzea is now available for iOS! 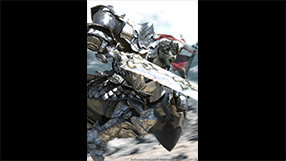 Version 1.1.0 of the official smartphone app FINAL FANTASY XIV: Libra Eorzea is now available for Android! Version 1.0.3 of the official smartphone app FINAL FANTASY XIV: Libra Eorzea is now available for Android! Version 1.1.0 of the official smartphone app FINAL FNATASY XIV: Libra Eorzea is now available for iOS! 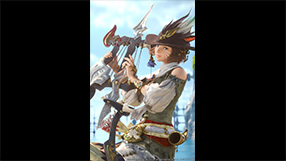 Version 1.0.2 of the official smartphone app FINAL FANTASY XIV: Libra Eorzea is now available for Android! The official site for Patch 2.1 - A Realm Awoken has been updated. 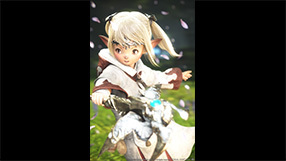 Patch 2.1 - A Realm Awoken trailer released. The official site for Patch 2.1 - A Realm Awoken is now live. Version 1.0.1 of the official smartphone app FINAL FANTASY XIV: Libra Eorzea is now available for Android! 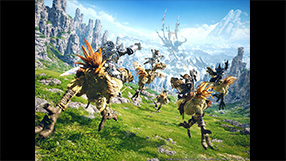 The official smartphone app FINAL FANTASY XIV: Libra Eorzea is now available for Android devices. 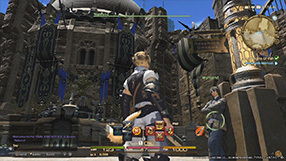 The official smartphone app FINAL FANTASY XIV: Libra Eorzea is scheduled to release for Android devices in early November! 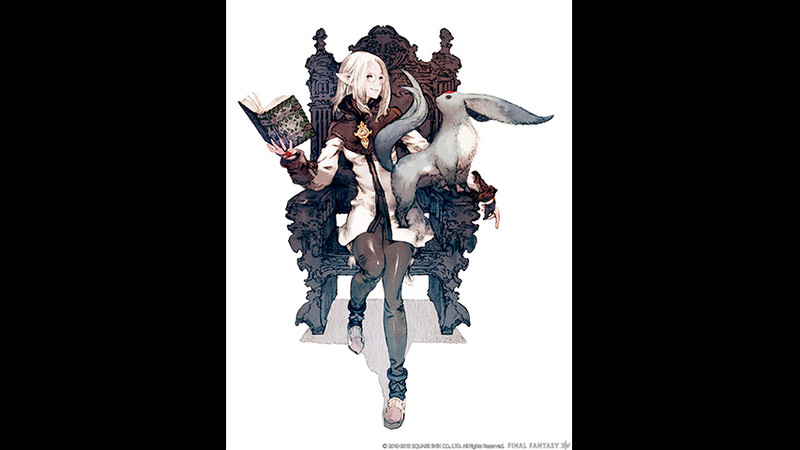 Version 1.0.2 of the official smartphone app FINAL FNATASY XIV: Libra Eorzea is now available for iOS! 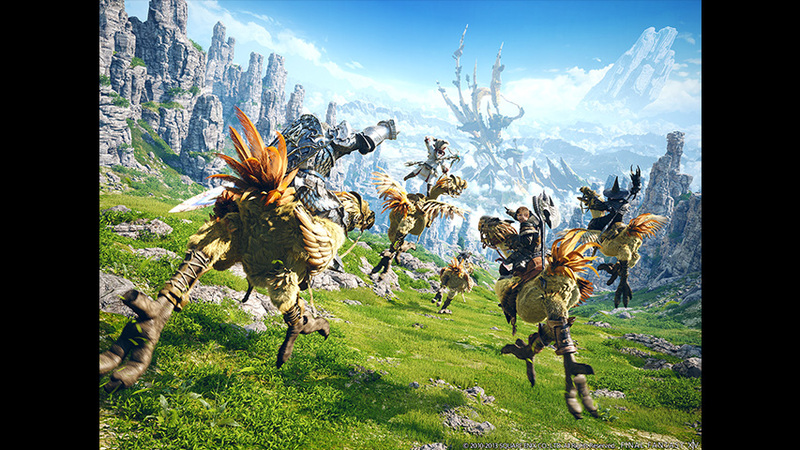 The official smartphone app FINAL FANTASY XIV: Libra Eorzea is now available for iOS devices. 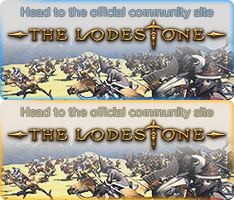 The Official Site and Lodestone Have Been Renewed!